Product prices and availability are accurate as of 2019-04-22 11:48:08 UTC and are subject to change. Any price and availability information displayed on http://www.amazon.com/ at the time of purchase will apply to the purchase of this product. 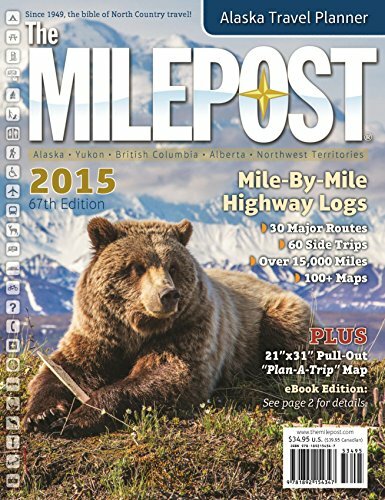 The MILEPOST is the "quintessential" travel guide to Alaska and the highways and byways of the North. Since 1949, this "bible of North Country Travel" has offered mile-by-mile logs of all Northern routes, with details on road conditions, ferry travel, lodging, camping, fishing, sightseeing and services in Alaska, Yukon, British Columbia, Alberta and Northwest Territories. Travelers will find trip planning help and answers to frequently asked questions on such topics as wildlife viewing, crossing the border and traveling with pets. 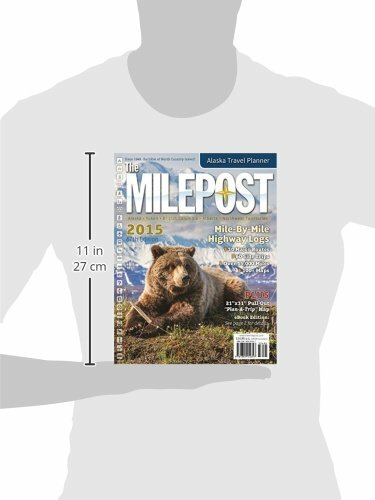 Updated annually, The MILEPOST gives readers over 700 pages of detailed information on everything from the famous Alaska Highway system to cruising Alaska's Inside Passage.